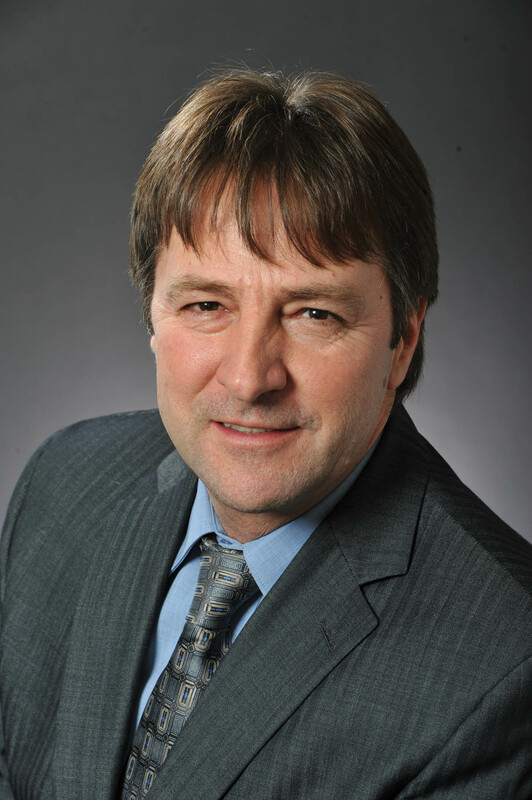 Charles Fleury has been the National Secretary-Treasurer of the Canadian Union of Public Employees since 2011. Charles became an active member of CUPE in 1982, when he started working for Hydro-Québec. From day one, he has been a strong leader, first locally, then provincially and now nationally, always working towards equity for all workers; always fighting to improve working conditions; always thinking about building our communities and protecting our environment and our planet. 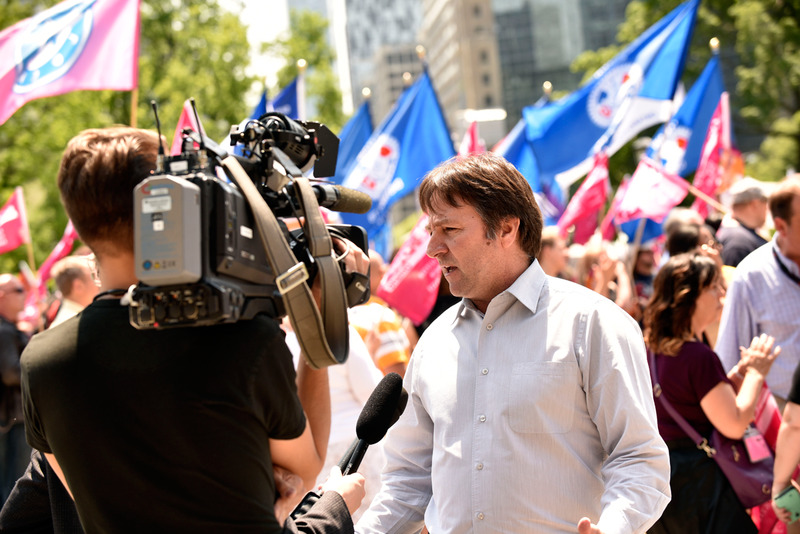 In the face of federal and provincial government cutbacks and the loss of public sector jobs, Charles is making sure the contributions of CUPE members are well invested to defend their interests, to push back against cuts and privatization, and to fight for social justice, here at home and around the globe.